Get this beautiful piece of music from Joe EL – Celebrate ft. Yemi Alade out now! 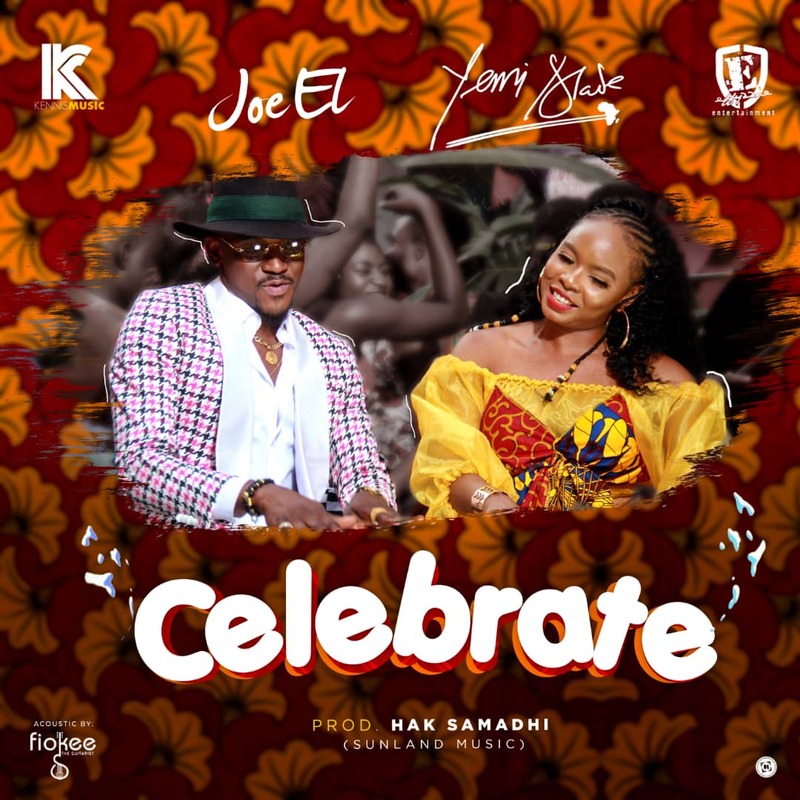 Kennis Music Joe EL serves up a new single he titles ‘Celebrate‘ which features the amazing Yemi Alade. Joe EL continues to impress with his style of music as he dishes out just the perfect song for weddings and parties and indeed all celebrate. Listen, enjoy Joe EL – Celebrate ft. Yemi Alade below. Kindly share!